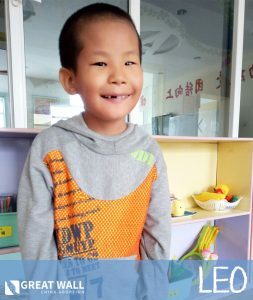 We are so happy to announce that one of the families in our China adoption program was recently matched with TWO kiddos from the same orphanage! Due to country policies in China, we generally don’t see sibling groups that are in need of families. As such, many families choose to adopt two unrelated children at the same time so that they can bring them home together. This is such an incredible way to bring two children from a similar past into a shared future. Congratulations to both of these kiddos and their new Forever Family from all of us at GWCA – we can’t wait to see you come home! If your family is interested in learning how you can be matched with a child through GWCA’s China Waiting Child adoption program, visit our Waiting Child photo listing or contact our matching specialists today!